Day 1 : We meet up at 15:00 at the yacht. Then all information given, we will give information about your cruise and the cruise program. Free time. Dinner and overnight stop will be in Fethiye. Day 2 : Göcek bay will be our first call today, with magnificent beautiful sights. 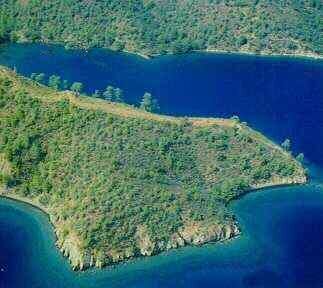 Dinner and overnight stop will be here at Ağa Limanı bay. Day 3: Before breakfast we passed from Ekincik bay and will anchor at the beginning of the Dalyan river. 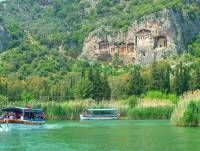 Here you have the option for the Dalyan land tours and mud baths. 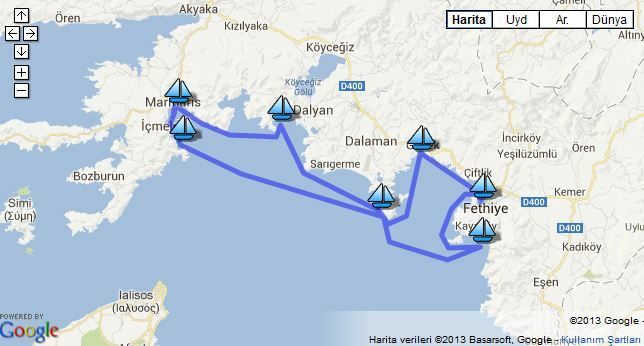 Dinner and overnight stop will be in Ekincik bay. Day 4: On the way to Marmaris, we will stop for a swimming break in Turunç bay. Then our next stop will be in the Cennet ( Paradise ) island for lunch and swimming break. 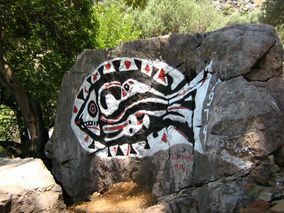 You will have free time in Marmaris if you would like to. You can visit the castle, the old town or shops. 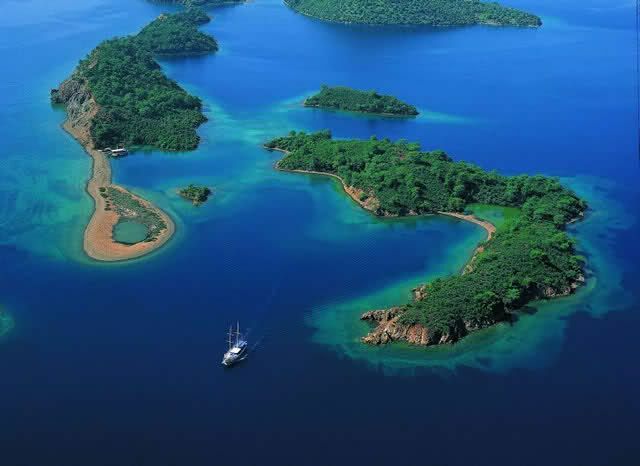 Overnight stay will be here or in a nearby bay close to Marmaris. Day 5 : Today our first stop will be Tersane ( Shipyard ) island. 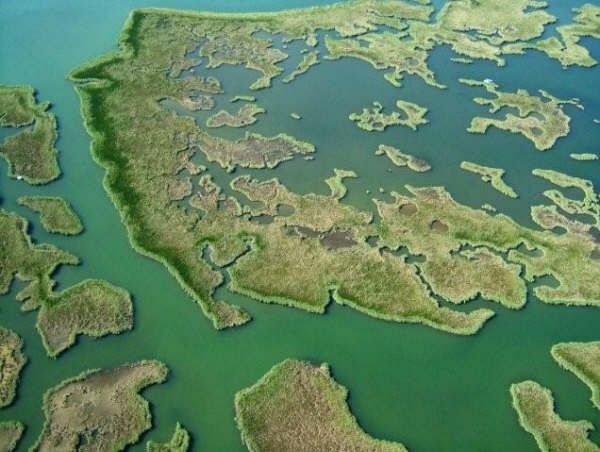 The island history dating back to Byzantine times, we will spend relaxing time here. Dinner and overnight stop in Manastır bay. 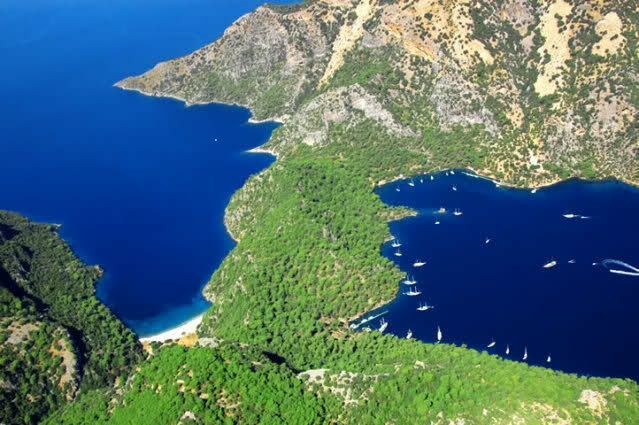 Day 6 : Today the natural beauty of the Göcek bay will fascinate you. 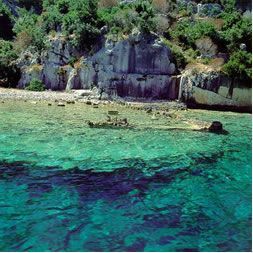 You will have plenty of time for swimming and snorkeling in the Kuyruk capes, Bedri Rahmi bay or Sarsala bay. 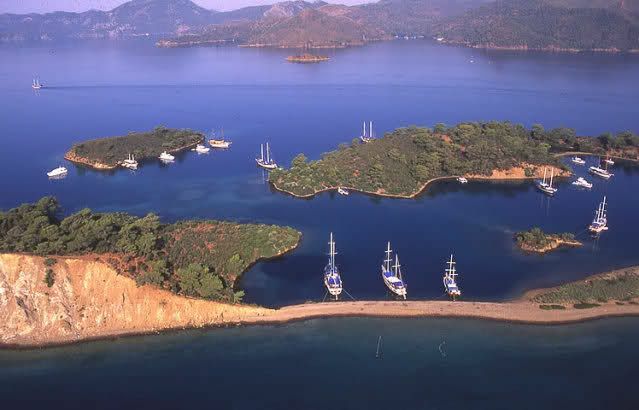 Breakfast, lunch, dinner and overnight stop in one of these beautiful bays. 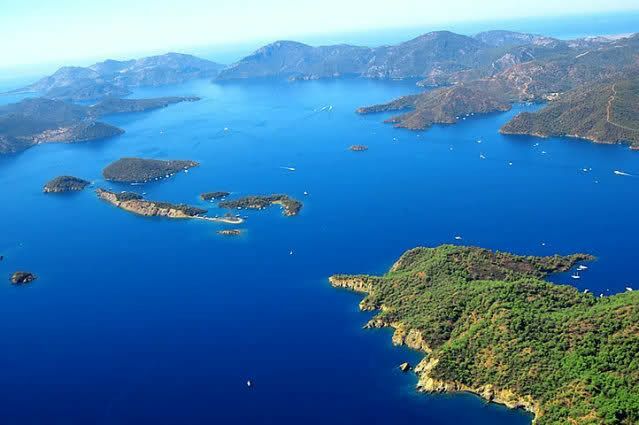 Day 7 : During the day we will stay in some of the bays in the Gulf of Göcek. 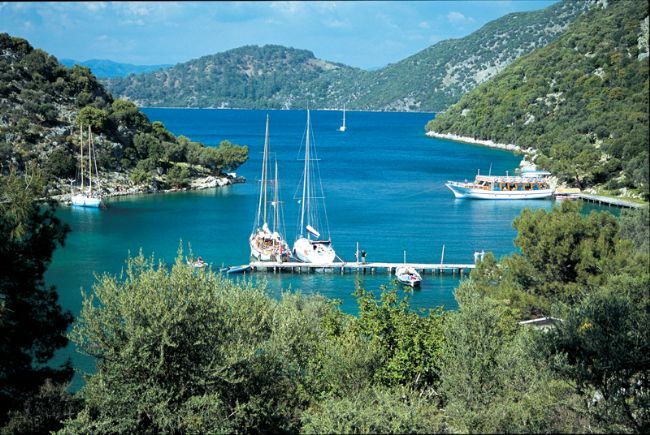 Then we will go to Fethiye Harbour for overnight stop. 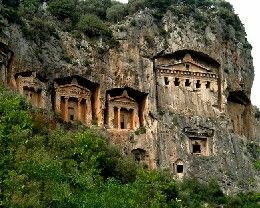 You can visit the historical Lycian rock tombs, ancient theater from the Hellenistic times and the old bazaar as well. Captain has the authority to change the cruise routes is due to unforeseen weather and sea conditions.